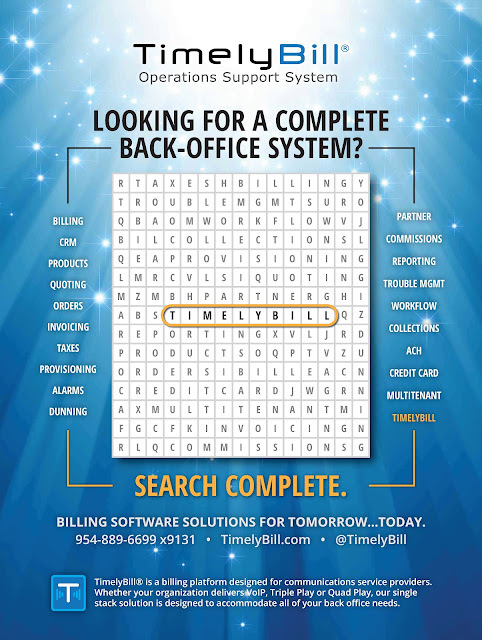 Telecom Billing & Back-Office. Search Complete. Sneak peek of our full-page ad featured in the June/July Channel Vision magazine.